I was born in an upland municipality which is blessed in natural resources and biodiversity that is away from the city; a mountainous town that is abundant in natural sceneries, lush forest, wildlife and considered as a peaceful sanctuary where cool mountain breeze and a morning dew uplifts the senses and the soul. I have lived in this peaceful town since mid '80s and during my younger years I have learned to appreciate the natural environment and have loved our culture and tradition. I remember the time when I was about 6 years old when my parents brought us in barangay Pasol-o in the town of Jamindan in Capiz (my mother's birthplace) together with my siblings. We hiked for about less than 2 hours to reach the place. 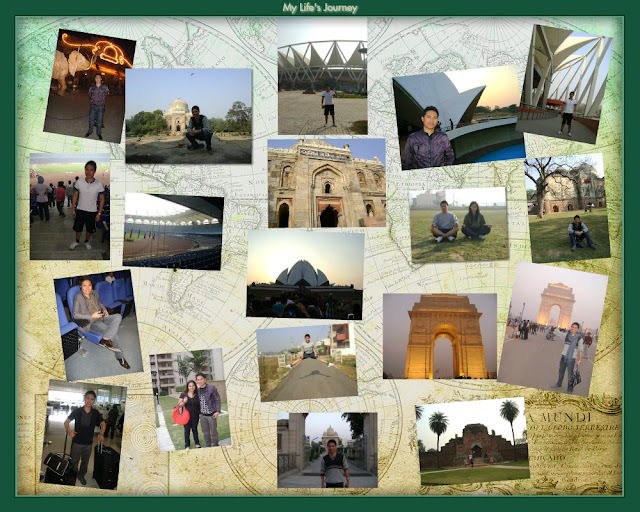 That was a tiring journey, but a great adventure for all of us. That was my first ever hiking experience and perhaps the reason why I always love nature trekking and hiking. Then almost every year thereafter and on a hot summer days, we used to come back when there is a Fiesta or a celebration in our relative's place. We knew it when we are approaching our destination when we have a glimpse of a huge mountain rock about less than or closer to 50 meters high, hence the place got its name, Bato-Arobo or literally would mean a giant rock formation. During those years, a hike going to Bato - Arobo was challenging since some areas were rough road and muddy and some areas full of amorseko weeds that sticks to the clothes. The good thing about the hiking were the stories or urban legend about the origin of that giant rock which I am greatly fascinated as a kid. We were told that the giant rock houses a big golden horse which might be kept during the Japanese occupation. However, until now that story remains an urban legend since nobody was able to see it. The last time I have visited Bato-Arobo was in high school together with my family and we were served with a natural and healthy drink; coconut juice with coco meat while having some wonderful stories and laughter. My last visit wasn't a hiking anymore since the road was passable to a jeepney where we are transported. It was like a roller coaster ride in a rocky road, and we really enjoyed the experience. 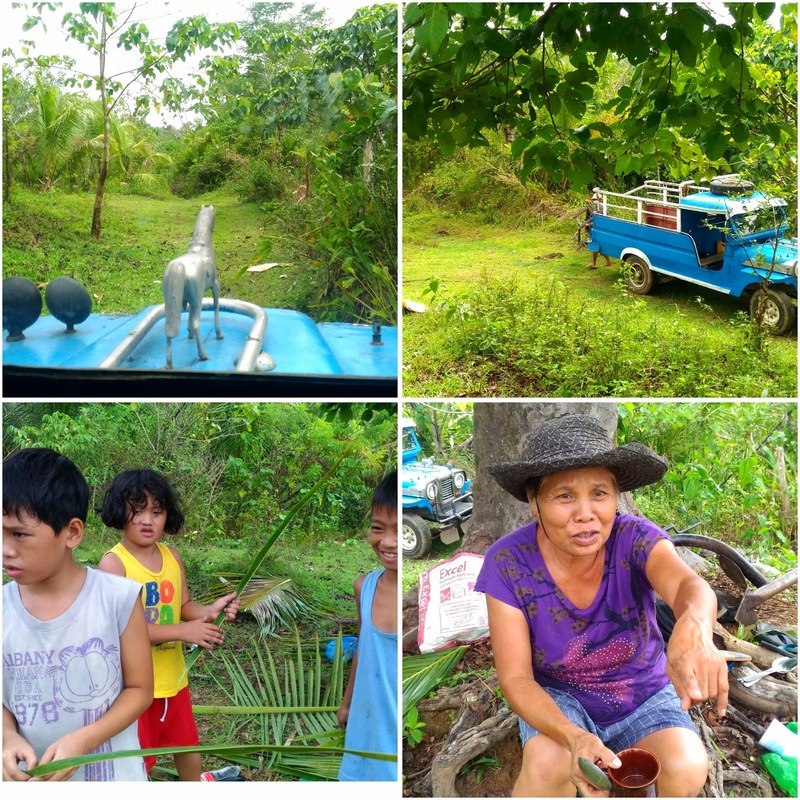 Now, 3 decades after, it was a great news when I heared from my father that the road going to Bato-Arobo is now undergoing a concrete road construction all the way going to the neighboring barangays of San Juan and Ganzon; both places I am eager to visit. The road construction is part of the local Government's priority development that will benefit many families living in Barangay Pasol-o and especially those who are living in an upland sitio of Bato-Arobo. I am eager to see the development of the place that I have loved since my childhood days. Bato-Arobo did not only give me a sense of adventure, but a lesson to have perseverance and endurance in life. No matter how difficult the road is, still we have to go further and take all obstacles as a challenge because it is when we reach the peak or the summit that we appreciate all our sacrifices and we feel joyful and successful on our journey. Bato-Arobo may not be known to many yet, but it will always be in my heart because it brings wonderful memories worth reminiscing. 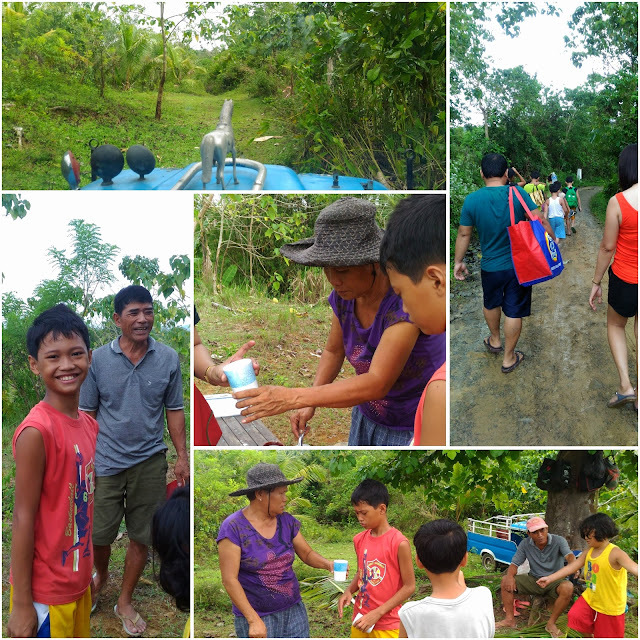 With the completion of the road development project, residents of Bato-Arobo will be able to enjoy better transportation and celebrate Sunday Thanksgiving: Graceful Service to The People as they express their faith and service to God. This spiritual sanctuary in sitio Lomboy of Barangay Linambasan is like the entry point or gateway going to Bato-Arobo. As I reflect on this Lenten season, it is through gratitude and thanksgiving that we recognize and honor all the blessings that we received from the Divine. Our spiritual nature would bring us peace of mind and a grateful heart for us to leave a good legacy for the next generations to come and so they could also live and experience the natural wonders and a sustainable development that our generations have enjoyed; and may this will reign in our hearts today and forever.